Former Manchester United forward, Cristiano Ronaldo says playing England will be very emotional for him, after playing in England for years before joining Spanish giant, Real Madrid. Ronaldo admits playing against Wayne Rooney at Euro 2016 after playing five years together at Old Trafford between 2004 and 2009 will bring back memories. The pair played together winning a glut of trophies including the Premier League and Champions League. They have also met twice before on the international stage at major tournaments in two fiery encounters between England and Portugal. They played at the continental championship in 2004 before meeting again in 2006 at the World Cup in Germany. Memphis Depay arrived to Old Trafford on July 10 of the current year and the Dutchman has kicked of his career with the Premier League club on a positive note as the recent signing scored his first goal in an official match with the Premier League club. On July 22nd, Manchester United faced off with San Jose Earthquakes at the Memorial Stadium in California and won their International Champions Cup match with a comfortable 3-1 victory. Juan Mata scored the opening goal of the match at the 32nd minute; Memphis Depay extended the lead to 2 goals but FataiAlashe cut down that lead as he scored the only goal of the entire match for San Jose Earthquakes before the first half had reached it’s end. Andreas Pereira turned the match beyond the reach of the MLS team as he scored the last goal of the game as Manchester United won the game without facing much difficulty. New Real Madrid signing Mateo Kovacic has sung lavished praise on star Cristiano Ronaldo ahead of making his debut for the Spanish club. 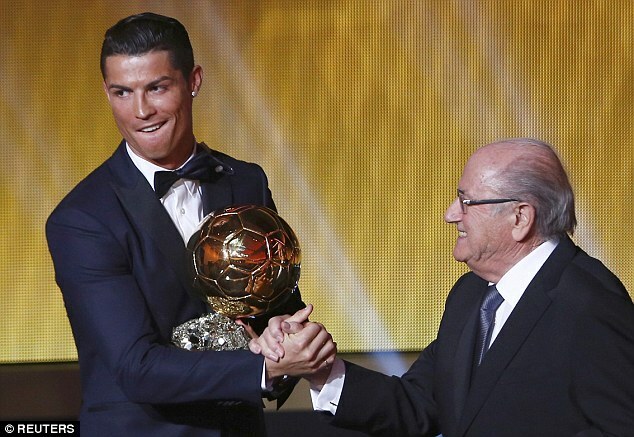 Ronaldo is regarded as one of the best footballers of all time. His amazing statistics in the last five years certainly back this fact. 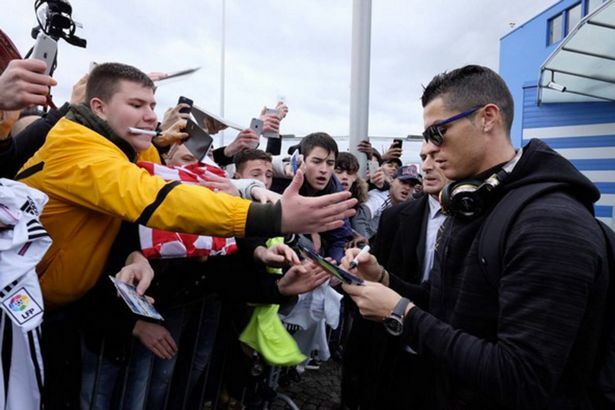 Even though he has a reputation for being a bad boy in some quarters, Ronaldo has been a huge influence on many fellow professionals. The 30-year-old will be playing in his sixth season at Madrid, where he will be joined by the 21-year-old –Kovacic. He has been brought in from Inter Milan for € 32 million. Real Madrid lost control of the La Liga race after losing against Barcelona in the Spanish derby which was played on March 22. Following this defeat, rumors began to build up claiming that Cristiano Ronaldo might be making a move to the Premier League more specifically to Manchester City or a possible return to Manchester United. Manchester City and Manchester United both have the financial prowess needed to sign a high profile player such as Cristiano Ronaldo but at the age of 30, it wouldn’t be a wise thing to do to offload a significantly high amount of cash in order to secure the services of a player who is considered to be one of the best players in the world but at such an elevated age, it remains uncertain as to how long the Portuguese forward will be able to keep up his work rate and the speed that he displays in the pitch. The President of Real Madrid, Florentino Perez was asked about the current situation of Cristiano Ronaldo and Gareth Bale and Perez replied by saying that Real Madrid will not be listening to any of the offers that are launched in relation to either Bale or Ronaldo as those are the main stars of the Spanish club. Former Arsenal and Barcelona superstar Thierry Henry claims that he thinks Lionel Messi is a better player than Cristiano Ronaldo simply because of having played with the Argentine. Henry played along with Messi during his couple of years at Barcelona. He has come up against Ronaldo on several occasions – both as an Arsenal star and while at Barcelona. Henry, therefore, is well placed to judge between the duo, who have occupied the top two spots in the FIFA Ballon d’Or awards for the last five seasons. Now working as a Sky Sports pundit, Henry says that Ronaldo and Messi are almost perfect but he would pick Messi on the verge of having played with the 27-year-old. Former Real Madrid superstar Angel di Maria says that he does not expect his former teammate, Cristiano Ronaldo, to move to Manchester United in the future. Ronaldo has been speaking a lot about a potential return to Old Trafford where he spent seven years before moving to Madrid for a then world record transfer fee. 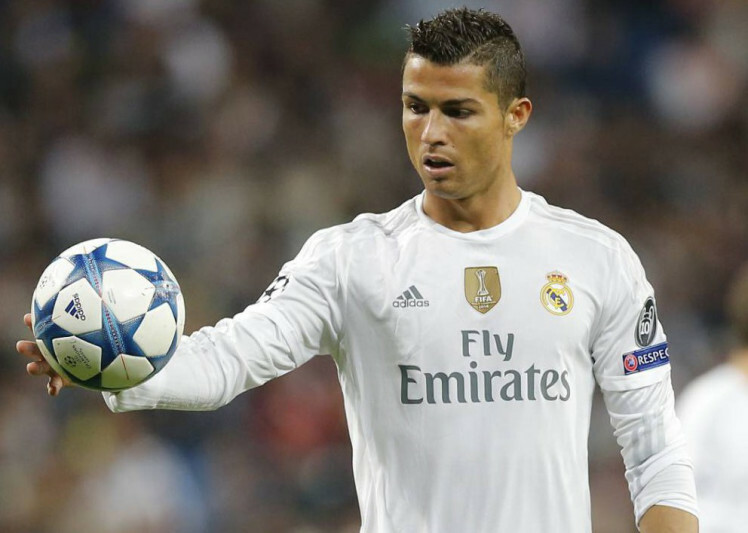 Even at 30 years of age, Ronaldo is expected to cost significantly more at around £ 60 million. United were reportedly ready to pay this figure for the last two transfer windows, but Ronaldo decided to extend his contract recently.